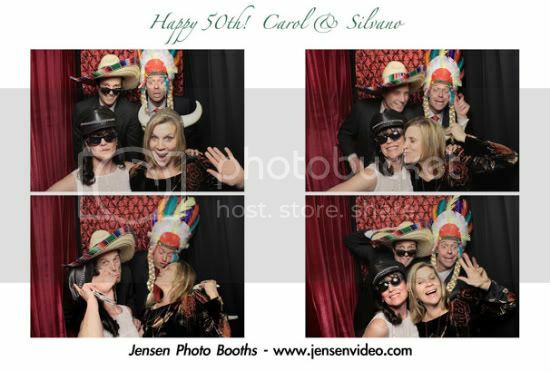 At a 50th wedding anniversary party this weekend, we introduced the new addition to Jensen Films - Photo Booths! Our new premium booth is designed with the high quality and craftsmanship our clients expect. The soft, flattering illumination we use to light our booth exceeds everything else we've seen in other booths- and with no irritating flash! Our photo booth also holds up to 6 guests in two rows (most are shallow single row, 2-3 person designs). The booth also features interchangeable backgrounds- we currently have 5 fabulous backgrounds to choose from. Many thanks to Georgia Barron at the Newcastle Wedding Gardens for a very fun booth debut! categories / "Newcastle Wedding Gardens", "Photo Booth"
A reminscence from a bride.